Procrastiworking is work you do instead of another task; think of it as productive procrastination! But it is still just that: procrastination. In this episode we talk about the process and cons of it and give our tips for avoiding it or making it work to your advantage. Procrastiworking could be seen as a good thing – by definition it is still productive after all! It’s definitely better to be procrastiworking than straight up procrastinating, but you are still putting off that main task and not doing the thing you intended to be doing. It’s easy to get sucked in to procrastiworking because you feel so productive but remember that the more you put off moving towards a goal, the longer it will take to reach it. Stay conscious of how you’re spending your time and if you catch yourself procrastiworking, make sure you limit how long you’re do it for. If you were meant to be doing that task you would have set it as your focus for the day instead of the thing you’re avoiding! When you have something new to start, or something difficult to work on, you’re more likely to procrastiwork with tasks you love or projects that are going well. They’re your comfort zone which is why you prefer to work on them, but make sure the trickier stuff gets done too. 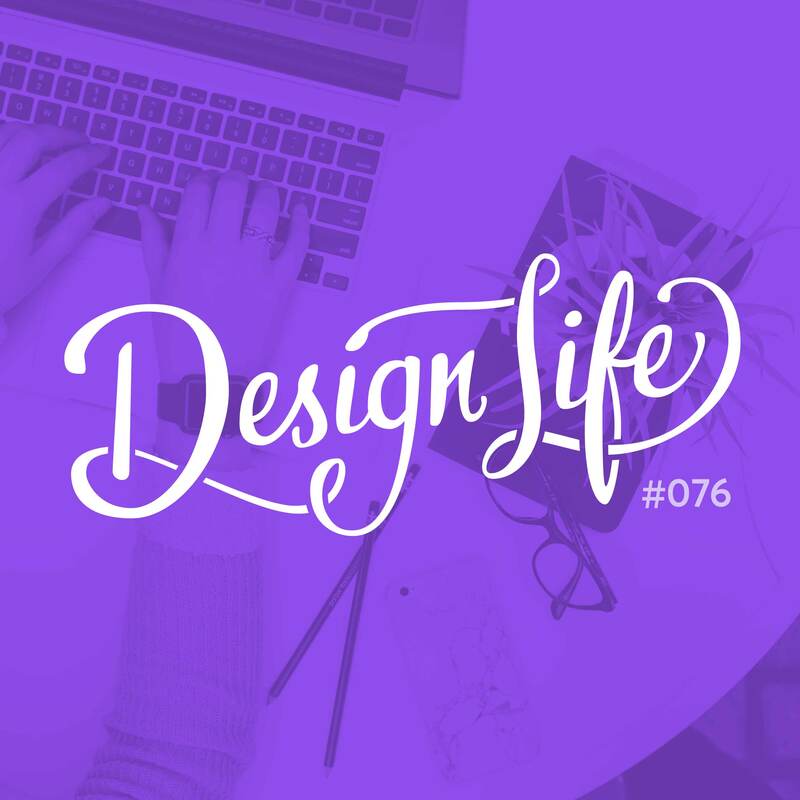 07:40 – Do we procrastiwork? 13:20 – Is it a good or a bad thing?